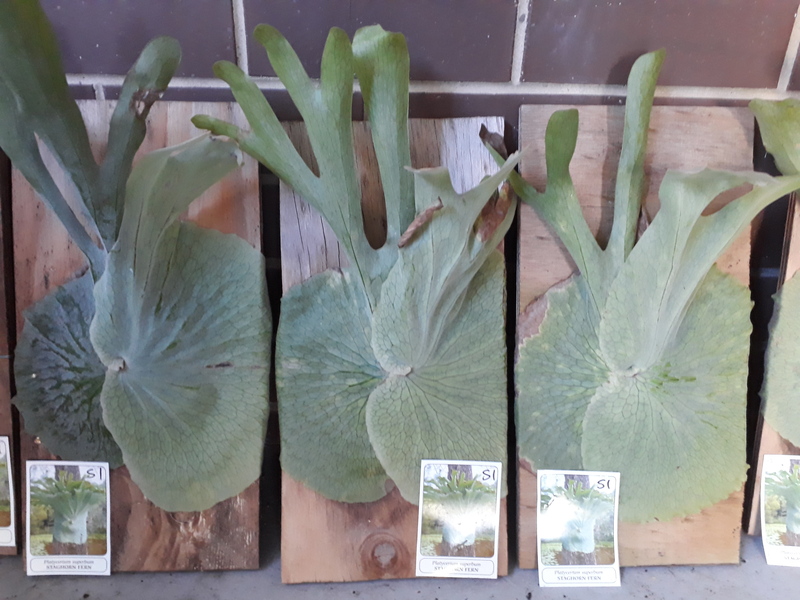 Staghorn Fern – Platycerium superbum – (Bulk Pack of 20 wholesale with free delivery offer)* Tagged and certified by Authority Guaranteed to be of good established size – Unmounted plantlet approx 150mm diameter average. Ready to hang on a board or tree trunk to enjoy. 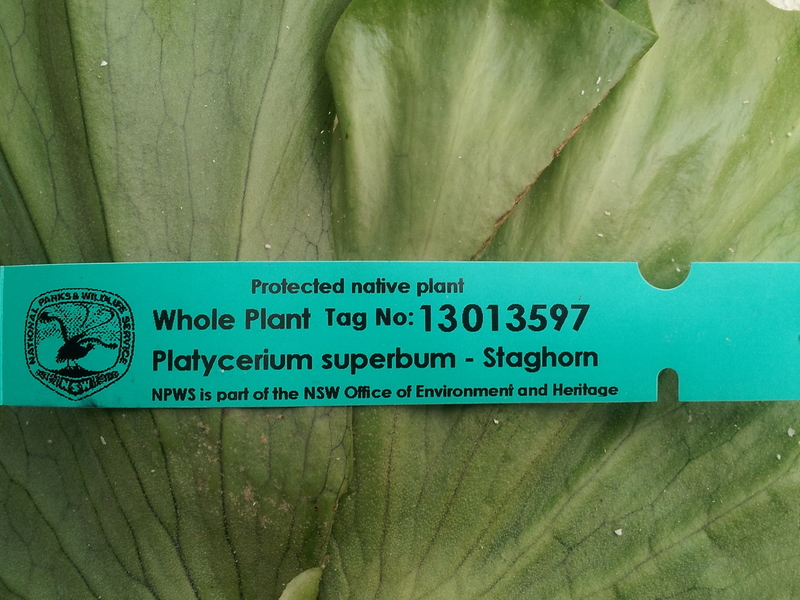 Spectacular addition to any garden. Epiphytic growth (Feeds on air and fallen leaves etc) Enjoys dappled light and temperature range of -2 up to 40C. 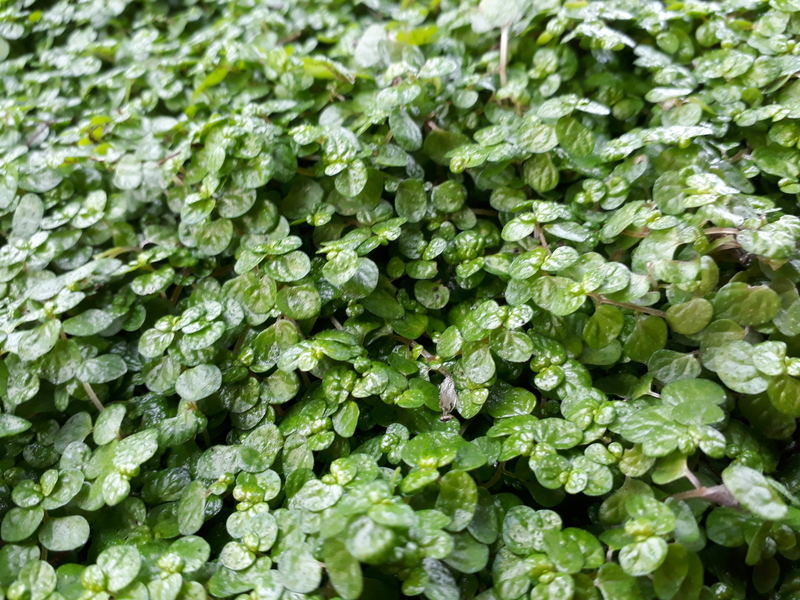 These plants are very well packaged and delivered to your door.